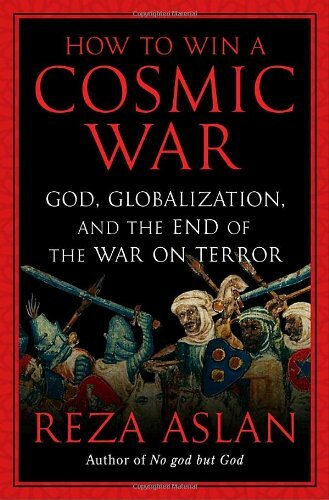 The Iran-born author of No God but God: The Origins, Evolution, and Future of Islam declares that with goals impossible to achieve on Earth, jihadists feel compelled to wage a "Cosmic War" of good vs. evil. With a 12-city tour. Future of Islam (Heinemann 2005), has been translated into thirteen languages, and named one of the 100 most important books of the last decade. He is also the editor of the anthology Tablet & Pen: Literary Landscapes from the Modern Middle East: A Words Without Borders Anthology (WW Norton 2010). Dr. Aslan lives in Los Angeles where he is Associate Professor of Creative Writing at the University of California, Riverside.